Aaaaaaaaand…. that’s a wrap. Our cosy office in the heart of Frankton is all locked up and ready for some peace and quiet this silly season! 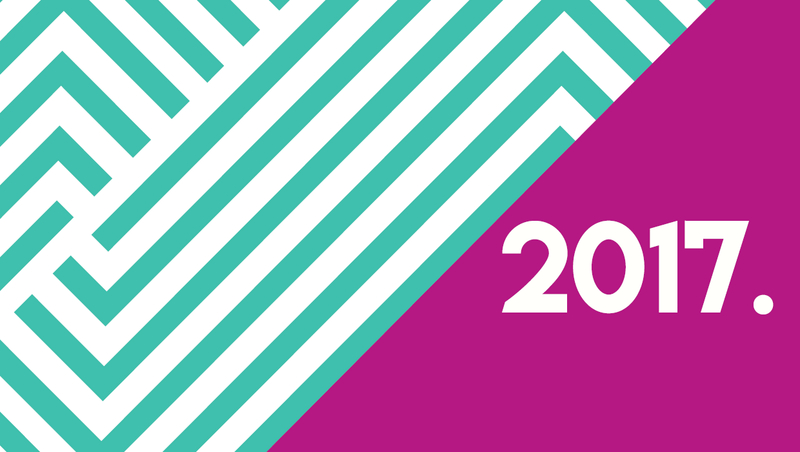 With 2018 just around the corner, we thought it was timely to summarise what we loved most about 2017. It’s been a big year – a year of change, success, girl power and finally a win in the America’s Cup (and don’t get us started on Trump). Our clients rely on us to protect their reputations and build their brands, and 2017 was our year for the brand revamp. Practice what you preach! So we took the leap, and what came next was truly spectacular, thanks to the creative team at Whitelaw Mitchell. 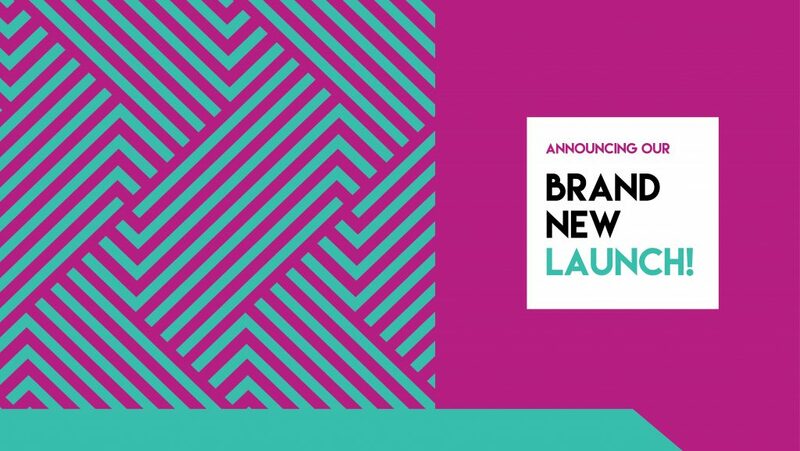 We said hello to our new bright Pantone colours (mixed with a healthy balance of black), geometric shapes, and fonts to match. We love it. Hope you do too. With our cool new look, the next step was a website to match. We came out of the dark ages and transitioned into the digital imperatives of a responsive and mobile-friendly website, with visitor experience top of mind. Missed it? Here’s 6 ‘must-know’ facts about our website launch. It simply gets our creative juices flowing. Thanks to our new KeepCups we’re saving the planet one coffee at a time. 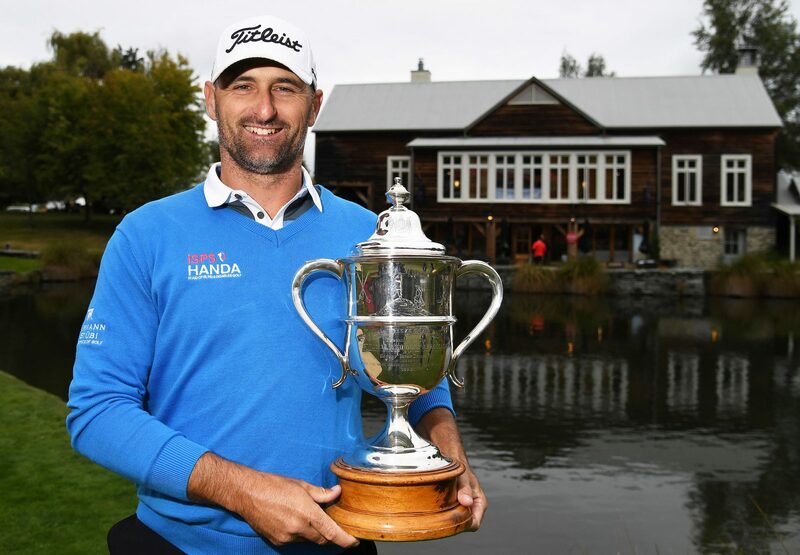 Hendry was the first New Zealander in 14 years to win the Brodie Breeze trophy, and what a celebration it was! A tribute to Sir David Attenborough. Back in August, we were named top public relations agency in Australasia at the Australasian Leisure Management Communications and Marketing Awards. It was incredibly exciting to be recognised for the work we do throughout Australasia in the tourism and leisure sectors. Our clients? They’re awesome. Do we need to say anything else? Highlights of the year, as always. 9 > Rabbit Ranch Pinot Noir Rosé and peonies! Pass the pink stuff! This heavenly pink is our favourite rosé for 2017, and spring is our favourite season for the simple fact that extravagantly beautiful peonies become a must-have in our office. Back in March we secured a 12-page spread for our client Southern Landmarx in NZ House and Garden. Yes, 12 pages. A fantastic result off the back of a double medal trifecta award win. 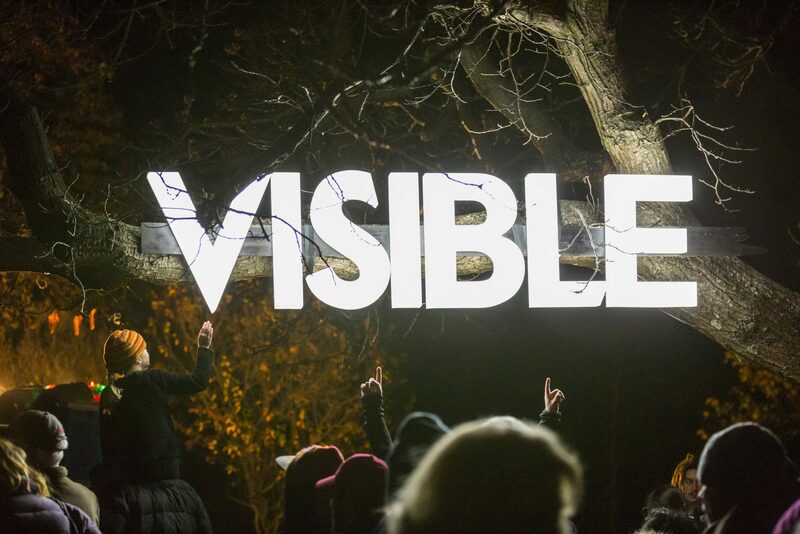 With an unstoppable energy for delivering morning to night experiences, the Yonder team is rightfully winning the hearts of locals by offering something new in Queenstown. 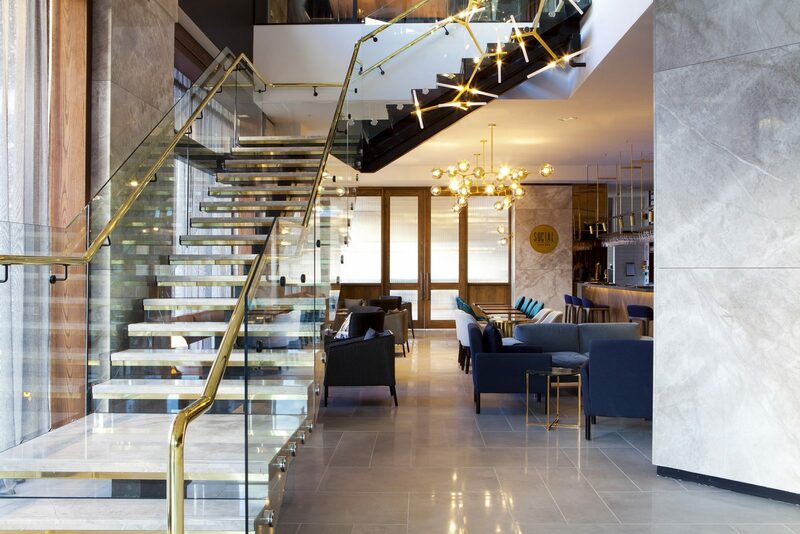 There’s nothing we love more than connecting with Queenstown’s vibrant business community. 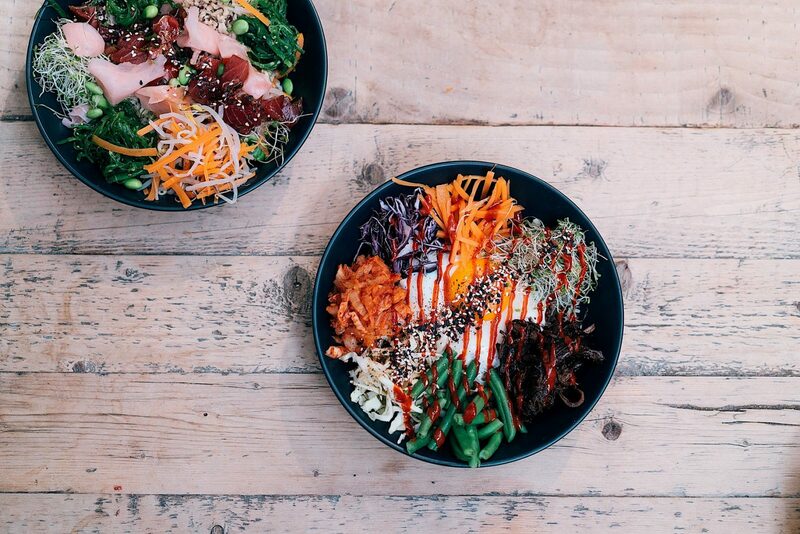 We’re lucky to have so many inspiring people and entrepreneurial masterminds on our doorstep. Every event or breakfast meeting is an opportunity to ‘wow’ people with our snazzy square business cards. Who said print was dead? Make an impact. Don’t get left behind. Invest in your business and your people. 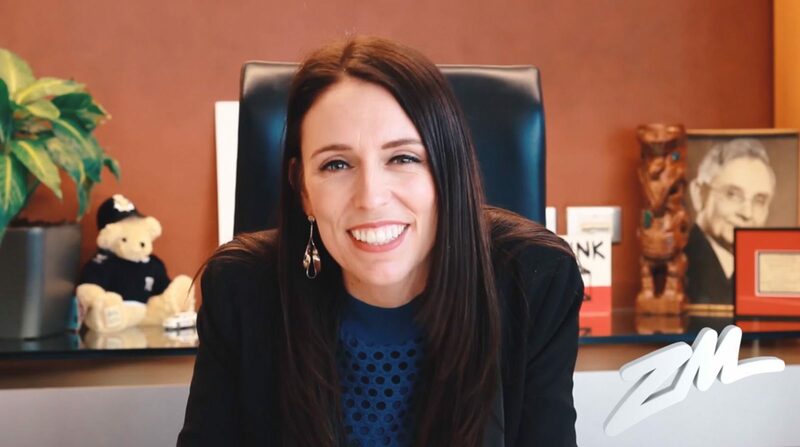 We’re delighted to be working with Public Relations Institute of New Zealand (PRINZ) to help bring more communications-based courses to Queenstown. Our little resort town can sometimes be ‘off the radar’ due to our ‘remote’ location, so join us for a two-day course early next year to learn how to master communication and gain skills for the digital era. View course details here. Reputation is key. Knowing what to do when things go wrong (and they do) is all about having a plan. We sincerely hope you never have to use your plan. But when the s**t hits the proverbial you better have one. Talk to us. There’s something really, really satisfying about shooting stuff (bad day at the office, anyone?). That’s shooting clays and rabbits (clay discs of course)! 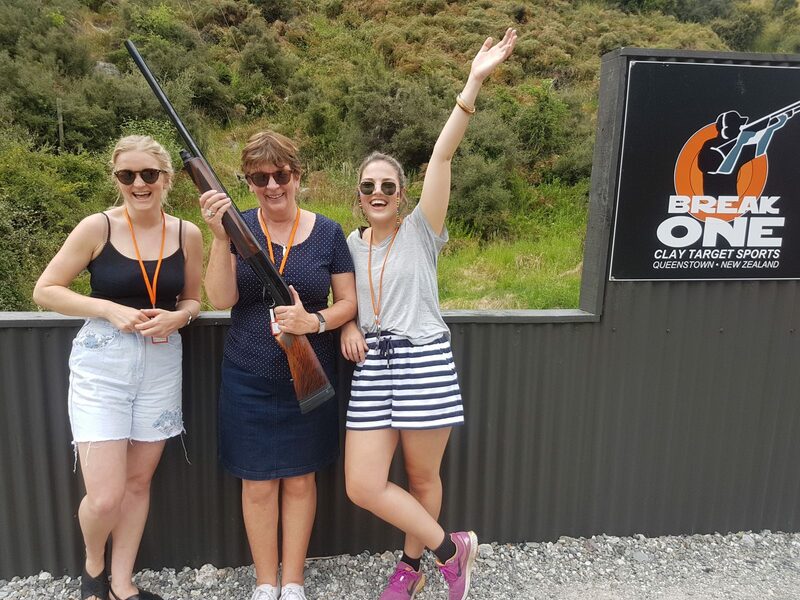 We just channelled our inner sharpshooter thanks to the wonderful team at Break One Clay Target Shooting. And there you have it, happy holidays and see you in 2018. Accidents happen. Incidents happen. Sometimes to the biggest and ‘best’ businesses out there. But it shouldn’t really matter whether you and your business are ‘big’ or ‘small’. If you’ve spent years of your hard-earned cash and sacrificed so-called work/life balance to build your business. If your personal reputation and brand is on the line if you’re CEO or GM. If something goes wrong, then why wouldn’t you have planned for that gut-wrenching moment when someone dies, someone lies, or someone lays the blame on you? Sadly, it seems a fair few businesses adopt the head-in-the-sand approach to crisis communications. Being honest enough to admit that you and your business are not perfect (that business really, truly doesn’t exist) and being prepared before the crisis happens is not that hard. Yes it costs to call on a communication company for training and in the event of a crisis. But what’s at stake here? The most important thing in your business is your reputation; what you’ve built up over the years is something you should be prepared to protect. SO, HAVE A CRISIS COMMUNICATIONS PLAN. If you’re in any kind of business you’ll no doubt have operational plans, rules and regulations coming out of your ears. In, for example, aviation, adventure tourism, or events, the levels of compliance are probably driving you nuts, as you’re constantly having to refresh or re-do the mounds of *online* paperwork or show that you meet the latest standards. But what’s the point in having all that documentation if it can all be unravelled in a matter of two or three days if you don’t respond appropriately to a crisis? Accidents happen. Incidents happen. They’re going to happen because no matter how well you think you know your business and the people that work in or on it, human nature comes to the fore. People make mistakes. Things go wrong. Businesses that deal with incidents best, big or small, are inevitably the ones that have planned for the unthinkable and are confident that their systems, processes and training are in place. Hear more from the Southern PR team on what it takes to prepare for a crisis in our upcoming workshop – Southern PR Presents…Crisis Management 101. 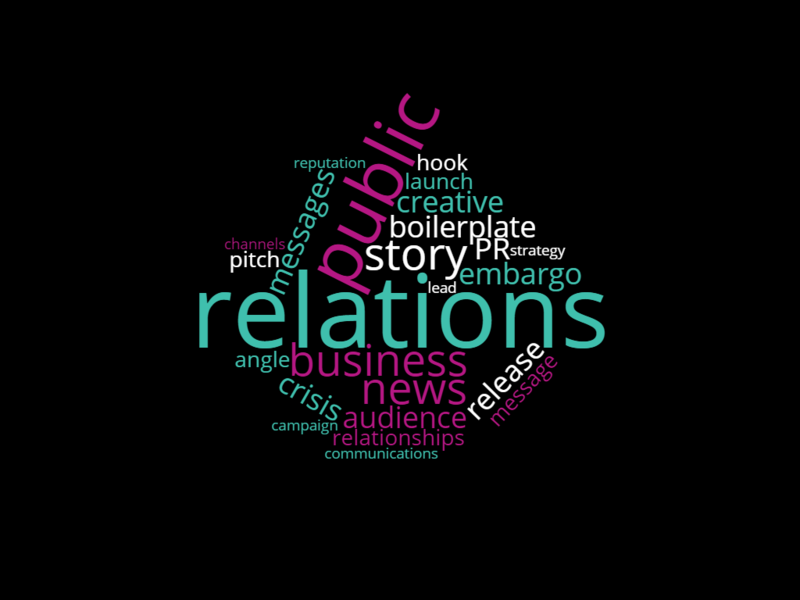 What’s the real value of PR? PR can work for any and every industry, from tourism jet boat companies, to wineries to commercial developments. A company with a message to deliver or a goal to achieve can benefit from PR. All you need is a creative idea that’s newsworthy and communicates your marketing message. Why do PR? It’s a question that a lot of people ask, and it’s the least understood of all marketing tools. But while it’s possible to operate a business with little or no PR spend, it’s unlikely that your company will gain traction in your industry. PR is about building strong relationships, media exposure and maintaining a good reputation. Beating someone else’s ad campaign with your own paid advertising can be difficult if your competitor can afford to outspend you. PR levels the playing field. In advertising, money buys you more media space. In PR, creative thinking wins you media space. As a small to mid-sized business you often have the advantage here as you can often move quickly on creative ideas, while bigger businesses can run into a hamstring of sign off processes. If you’re creative, most PR ideas can be done on a shoestring budget. 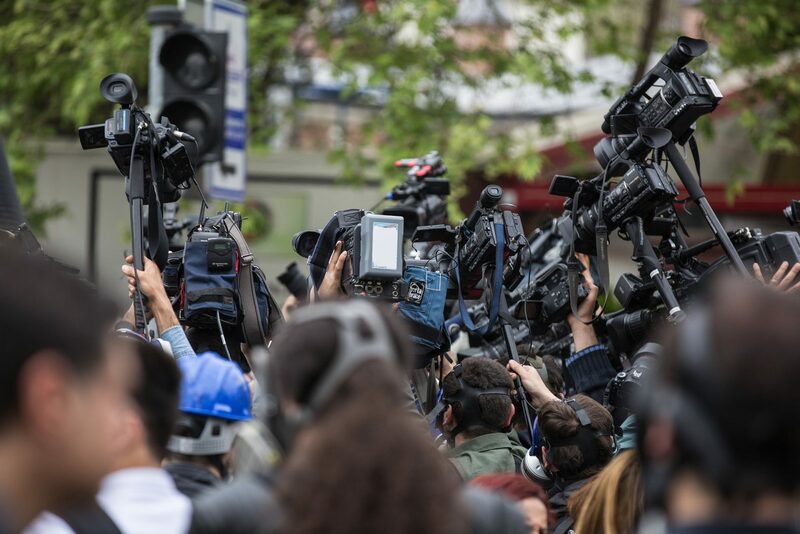 If you craft a good pitch and media release for your desired outlets, your return can result in a primetime TV interview, a front cover feature on your local paper, or a national business story. Communicating with your target audience is not always an easy task, particularly if your inexperienced in talking to the media. Key messages are the core messages you want your target audience to hear and remember. They allow you to control communications, enhance relationships with your target audiences and are an important feature of a PR campaign. A carefully crafted public relations strategy produces clarity about your company’s key messages and brand identity. Make sure it’s in sync across all of your marketing communications channels. People are often sceptical of advertising however as PR is promotion in the form of news, editorial or a feature people so your audience believes it. PR professionals build relationships with the media and liaise with editors to publish and distribute news that promotes clients’ goals. When things go wrong, you need to manage the media storm and protect your well-earned reputation. A crisis can strike any company at any time, so planning for possible crises helps employees know what to do should a crisis hit. Handled incorrectly, a crisis can cause far-reaching damage. We’re experts in guiding you through the dark days and helping you get back on your feet so get in touch if you’d like to be proactive about crisis planning. 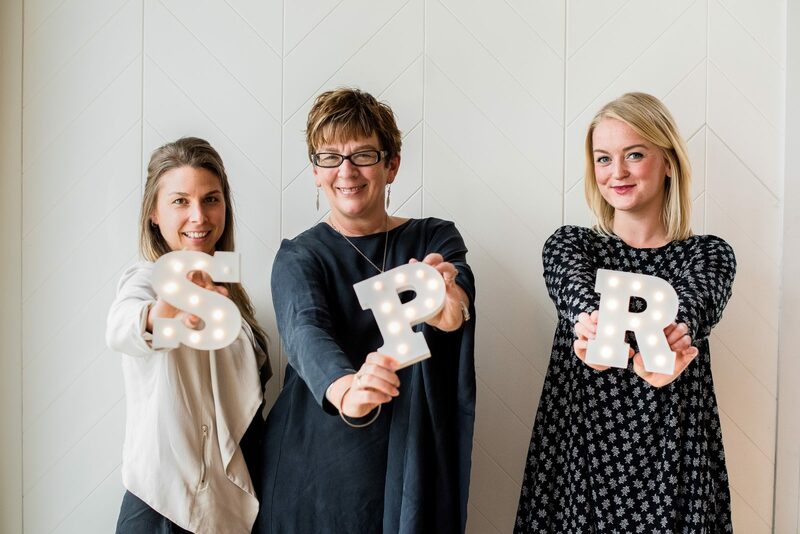 At Southern PR, we help your business shine whether you’re a start-up or established business. We do that by developing a tailored and relevant PR and marketing strategy that delivers on your business goals. We’ll help develop that content or fine-tune that story so you talk to your audience at the right time, with the right message, through the right channels. To find out more about the services we offer, head to our services.